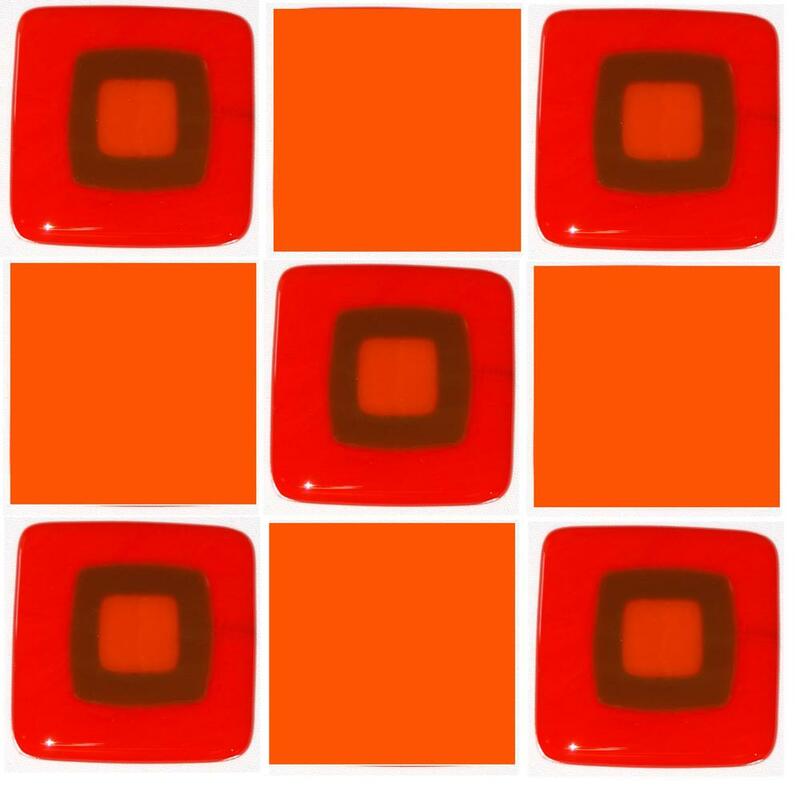 From fiery hot to simmering warm, these custom fused glass tiles will help create the mood you want in your home. Designed to be modern yet timeless, like the Craftsman movement that inspired them, each tile is custom made to your specifications. 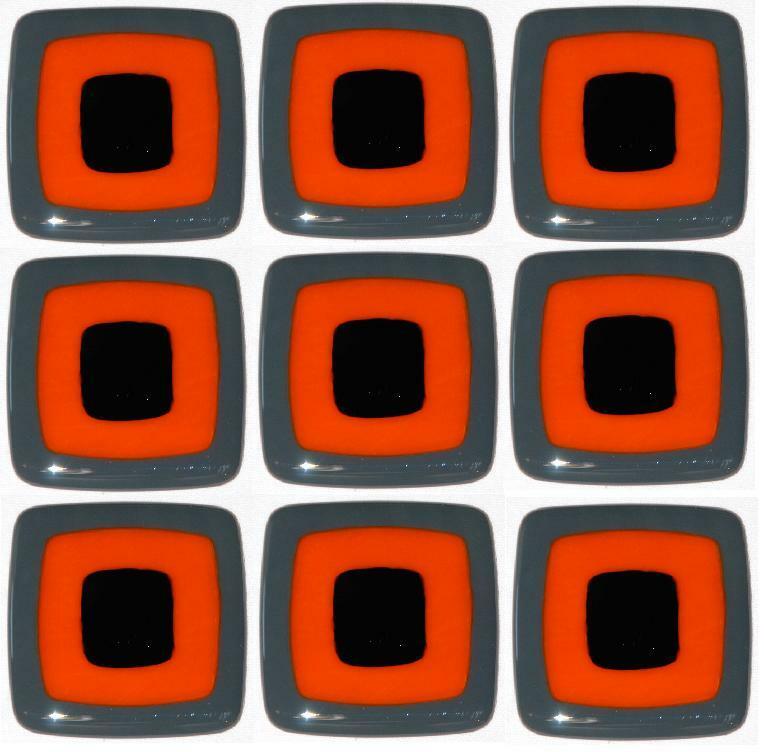 The tiles shown are 3" x 3", but we can make them in just about any size. You can also mix and match the colors and shades to create your own unique look.